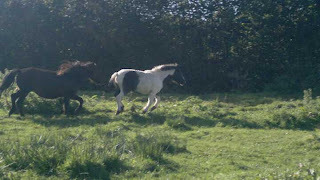 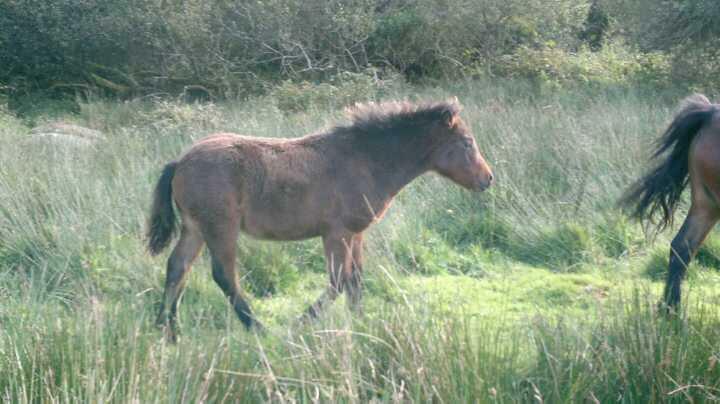 Dartmoor Pony Training Centre - Re-homing Blog: Last few foals urgently needing homes!!!!! 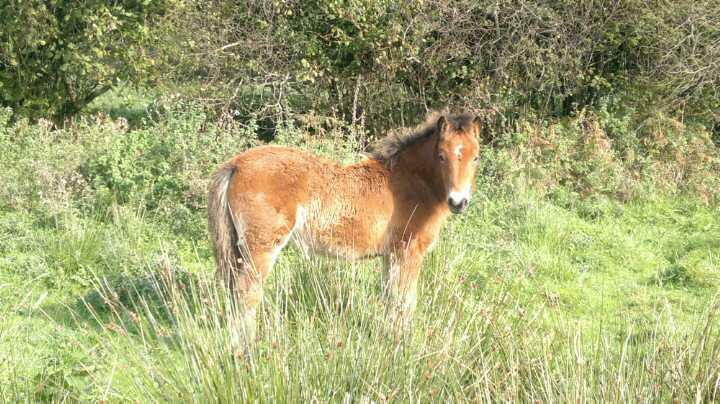 Last few foals urgently needing homes!!!! !